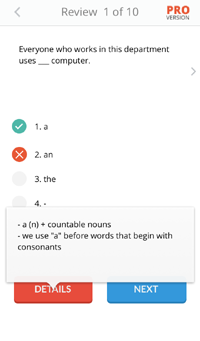 EnglishTestStore Grammar Test app is now available on Google Play for Android devices to download for free. 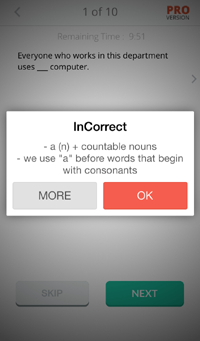 The app contains basic and advanced English grammar tests. 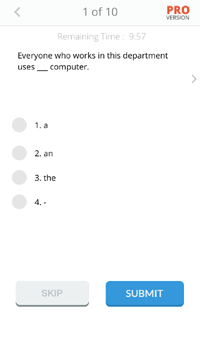 After answering a question, a feedback will give you an explanation why your answer is correct and why it is incorrect. 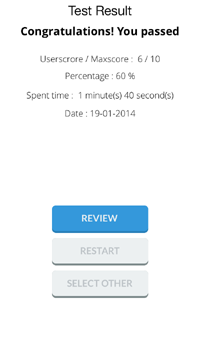 You can review your result after completing your test. 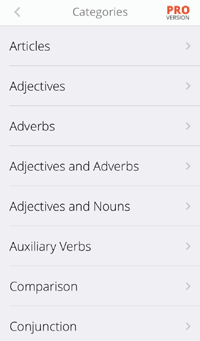 This application is suitable to beginners as well as advanced learners. 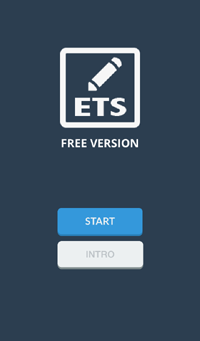 This is free version, in which you can take 3 tests in each category (30 questions).